Constructed from 4oz 100% cotton flannel. 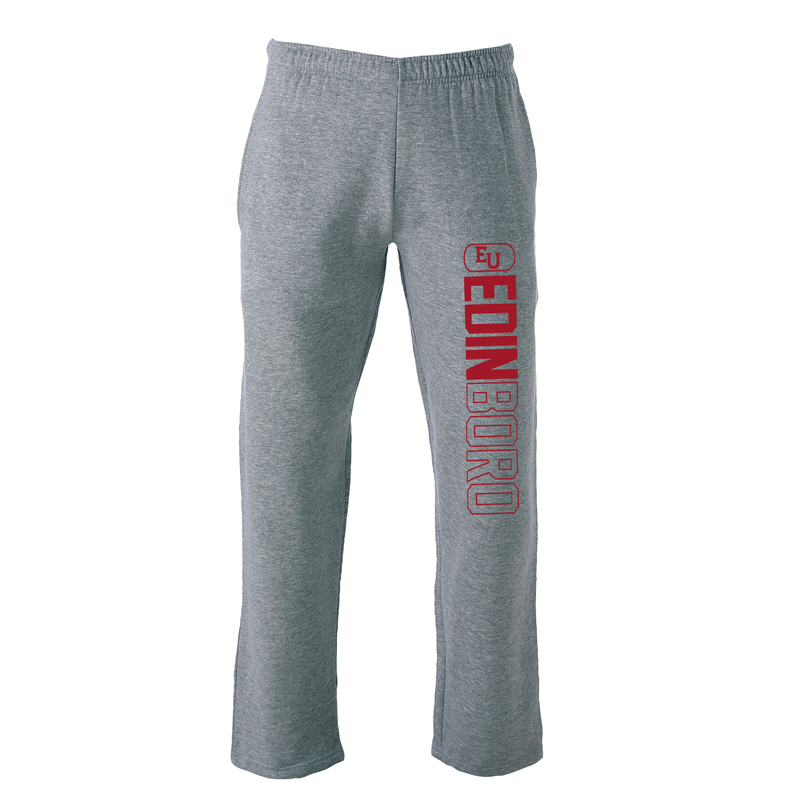 Features a relaxed fit, hidden-button fly, and covered elastic waistband. Sized Adult S-XXL and Youth YS-YL. Men's fit. 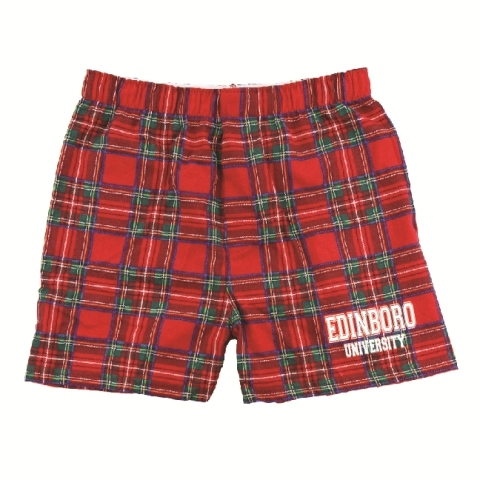 Please select option for BOXERCRAFT PLAID CLASSIC FLANNEL BOXER. 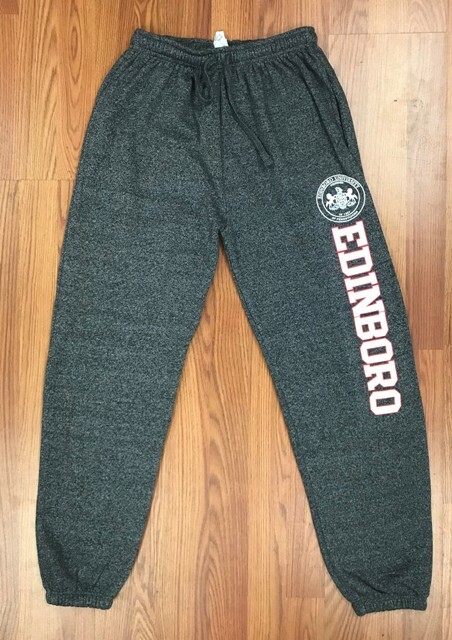 Please select option for COLLEGE HOUSE TIGHT END PANT. Please select option for OURAY BENCHMARK PANT. 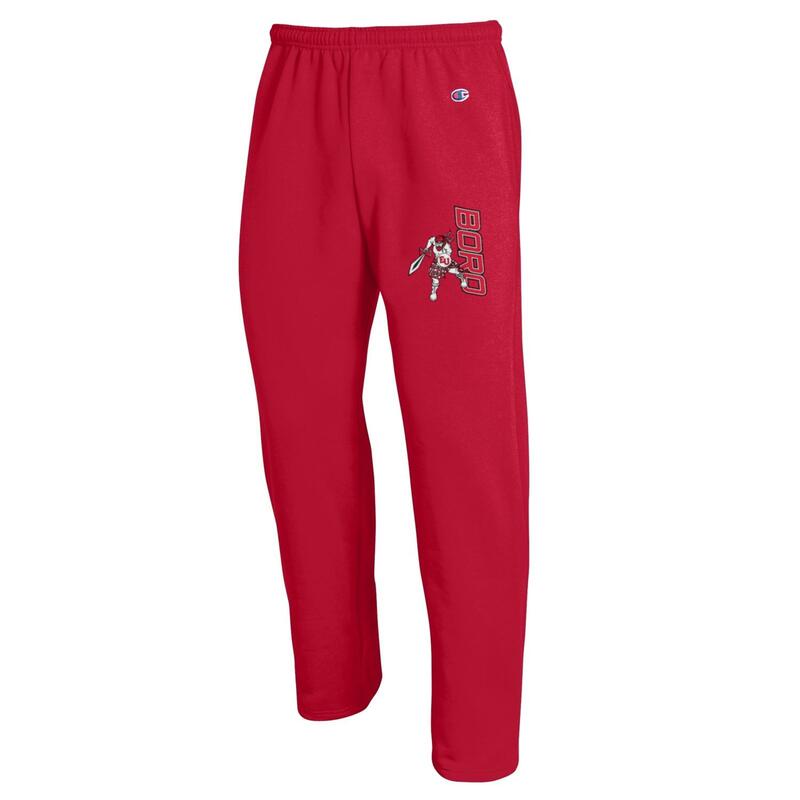 Please select option for TRT CLASSICS SWEATPANT. 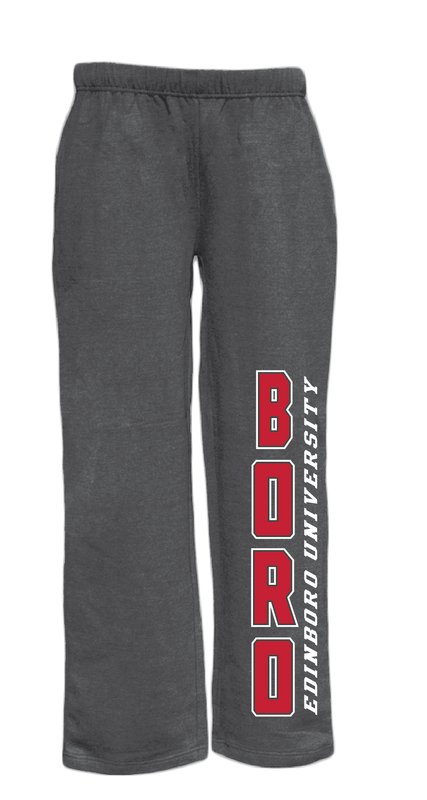 Please select option for CHAMPION OPEN BOTTOM SWEAT PANT. 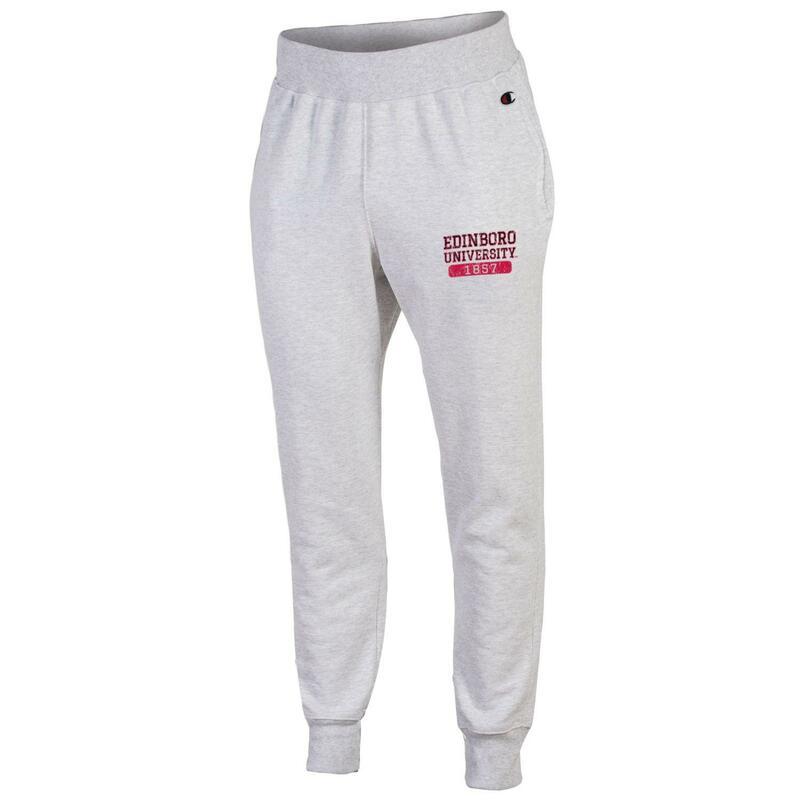 Please select option for CHAMPION REVERSE WEAVE JOGGER. 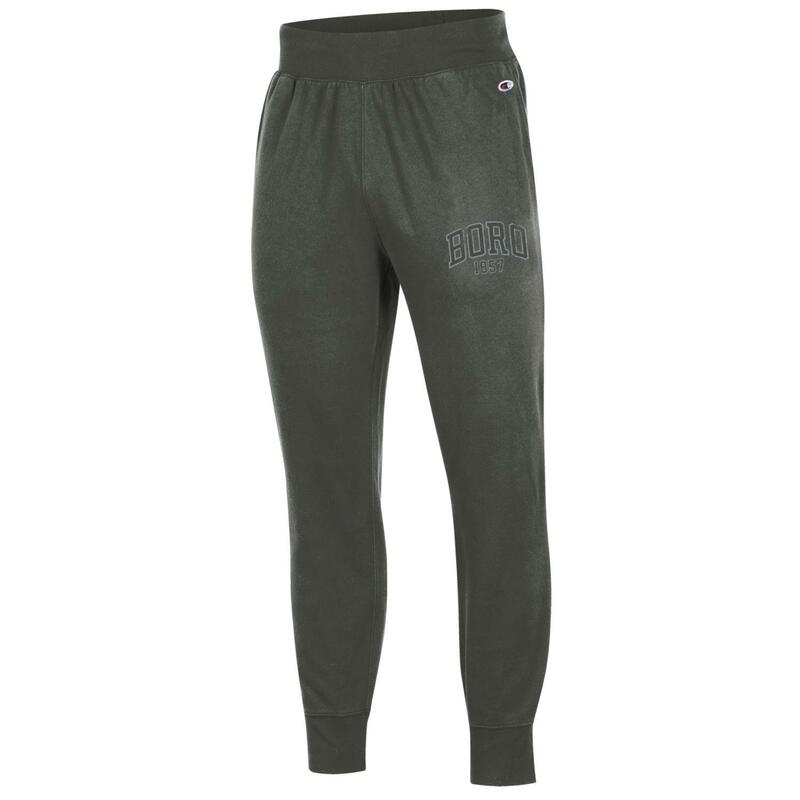 Please select option for CHAMPION ROCHESTER FLEECE JOGGER. 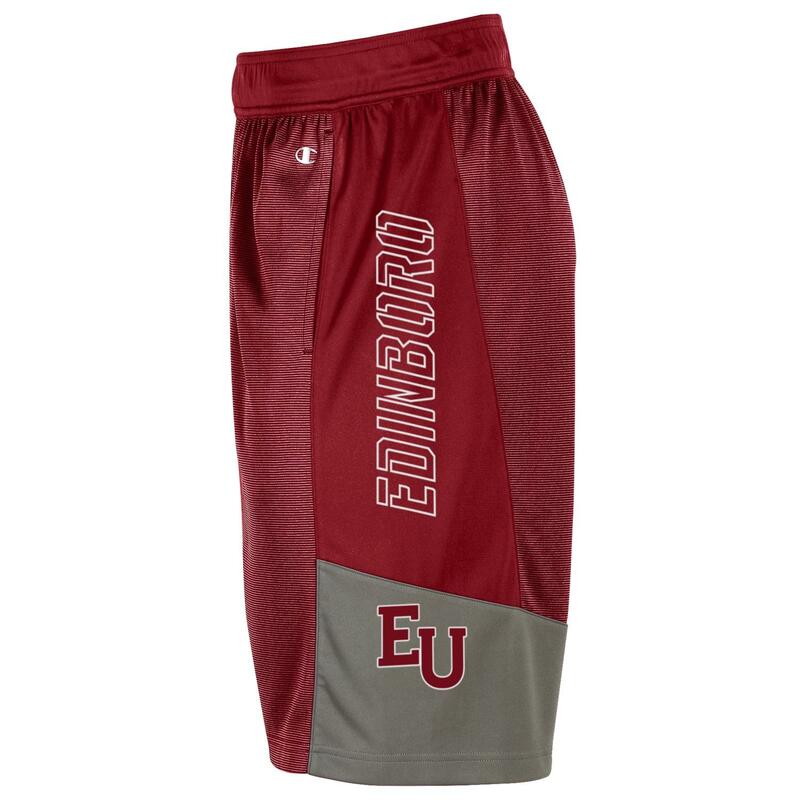 Please select option for CHAMPION MESH SHORTS. 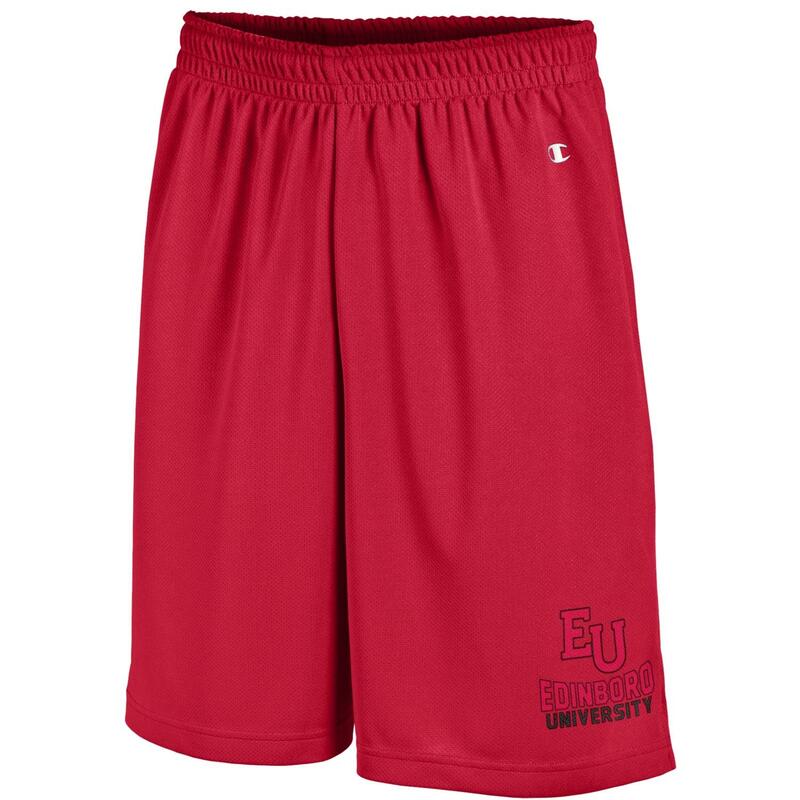 Please select option for CHAMPION SHORT (COLOR CHOICE). 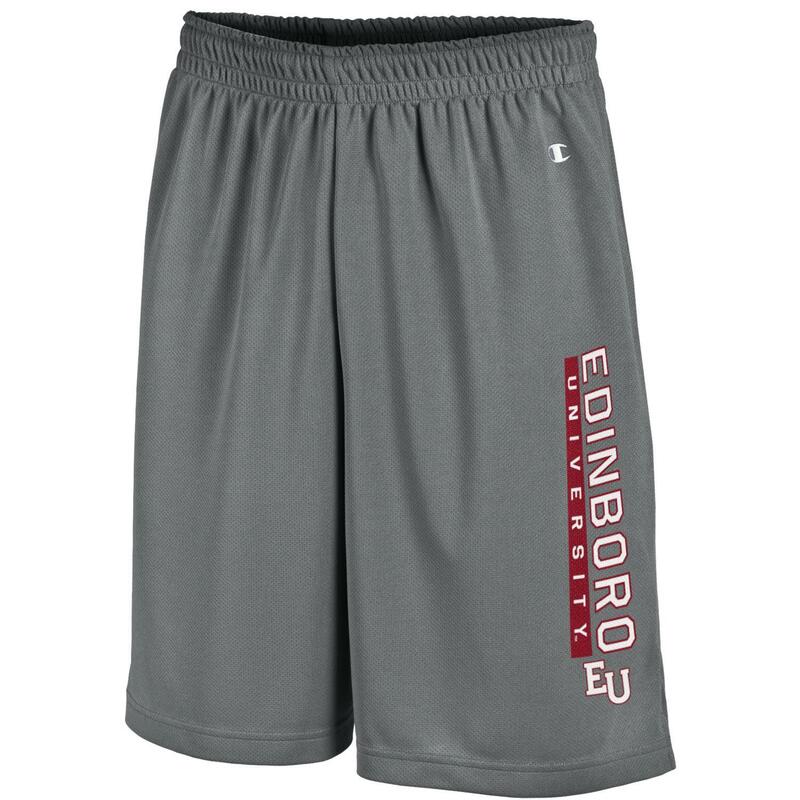 Please select option for HOLLOWAY WHISK 2.0 SHORTS.